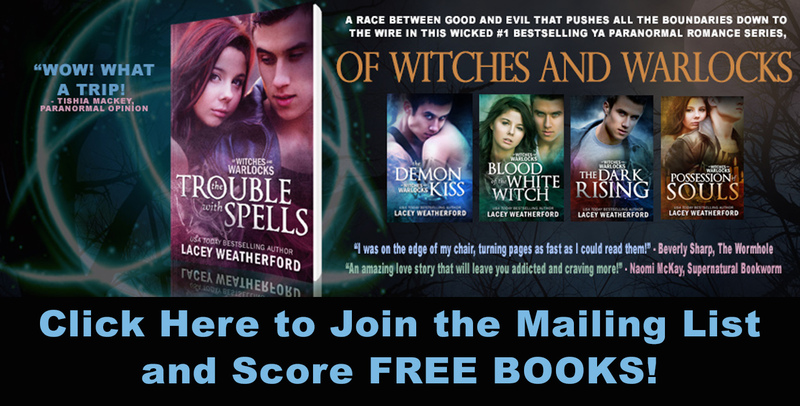 Of Witches and Warlocks: COVER FLIP: Bestseller COVEN Gets A New Look! COVER FLIP: Bestseller COVEN Gets A New Look! Into Flipping Houses? BOOKS are the name of the game in this house, so get ready for this AWESOME COVER FLIP! 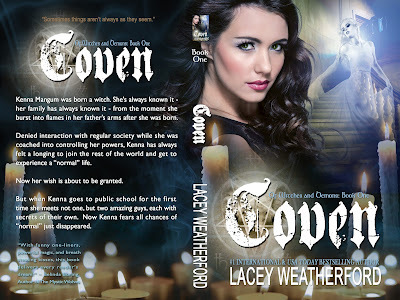 New cover for Coven, Of Witches and Demons book 1, available on Amazon! You can read it for FREE in Kindle Unlimited! Stay tuned for more new cover reveals, PLUS the OFFICIAL cover for book 2, CRAFT, coming soon! please sign up for the email list on the top of this site!